Lighthouse marine handcrafted colorfully that runs on electricity to 220v. 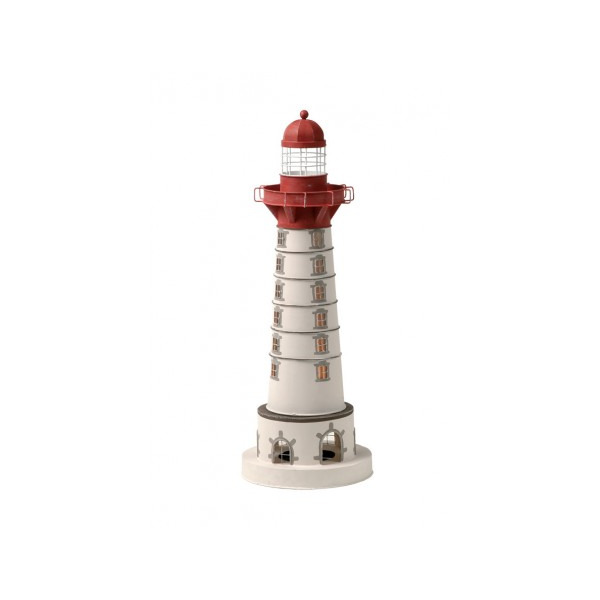 "Saint Mathieu" Decorative that plays a lighthouse in reality. Perfect for decoration.